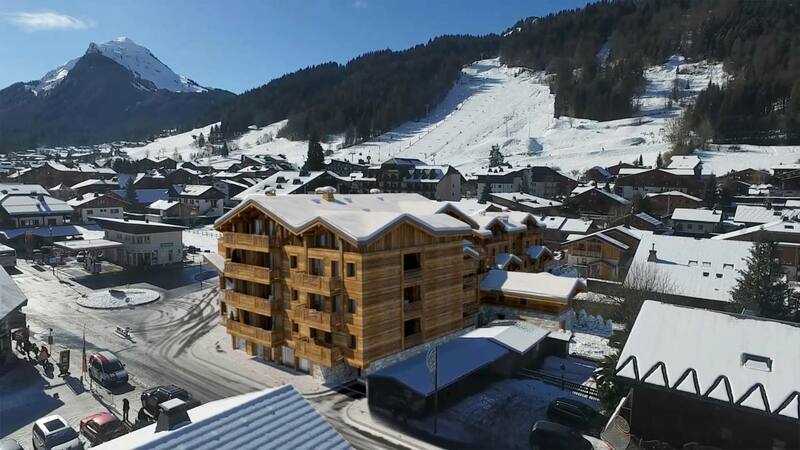 Perfectly located in the centre of the village of Morzine, with all its fabulous bars and restaurants, and a few steps away from the Super-Morzine Cable car serving the high-altitude ski slopes of the Morzine-Avoriaz ski resort. 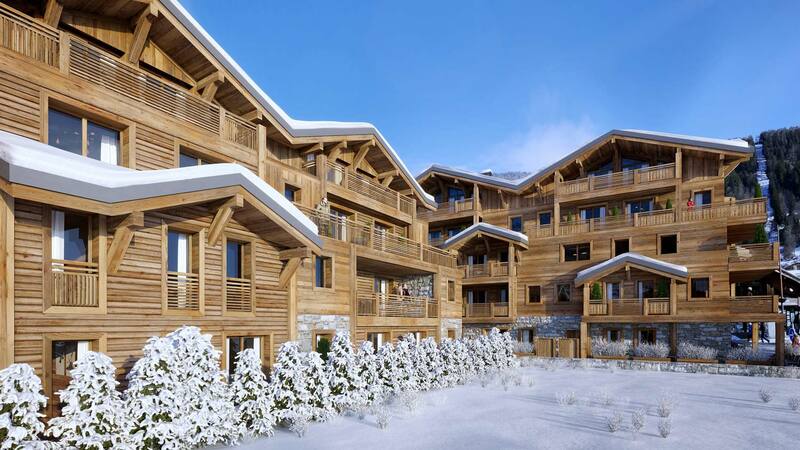 This prestigious property development is made of 1 to 6-bedroom apartments within two connected chalets. 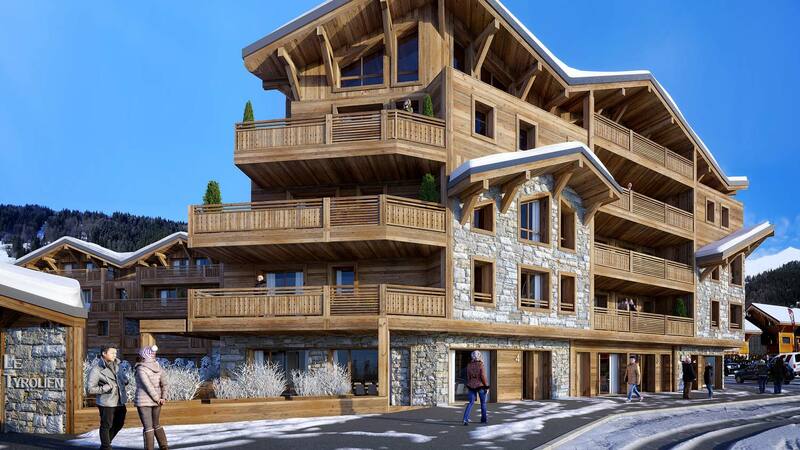 The design is a contemporary reinterpretation of the traditional Savoyard architecture, in harmony with its stunning surrounding. 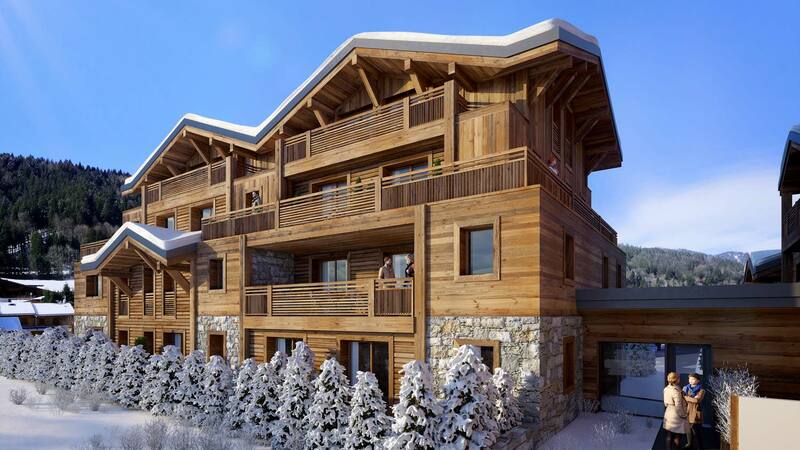 The construction material is authentic, using natural aged larch and dressed stones. 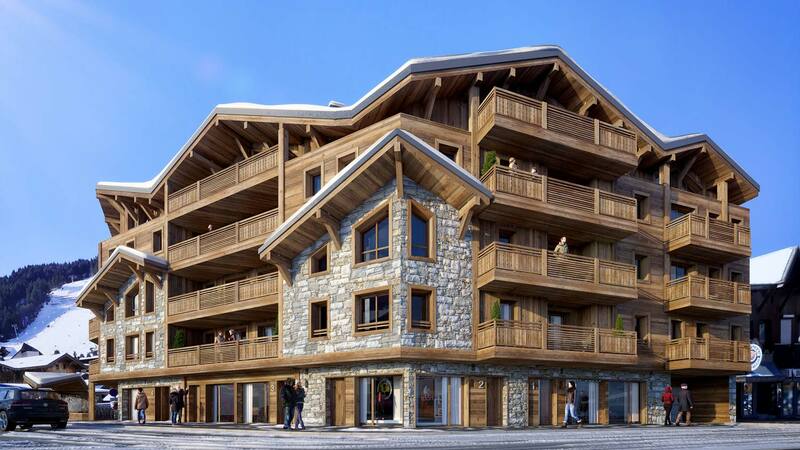 There is a ski locker and a covered underground parking, so you can enjoy the wonderful location and surrounding by foot.